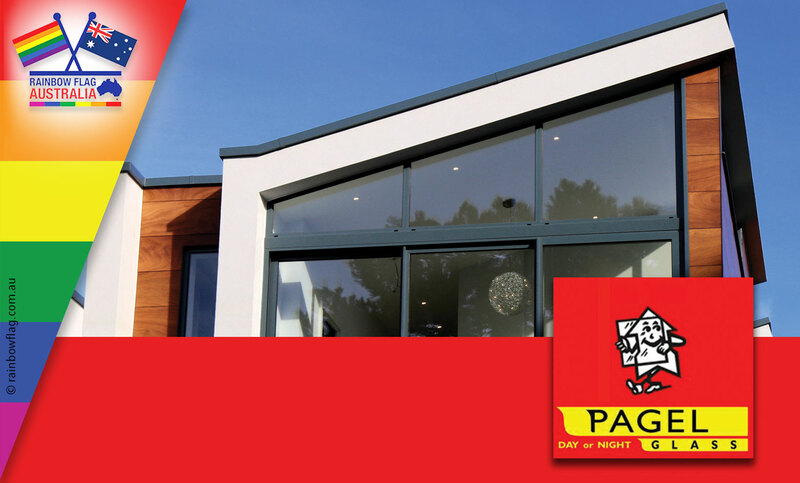 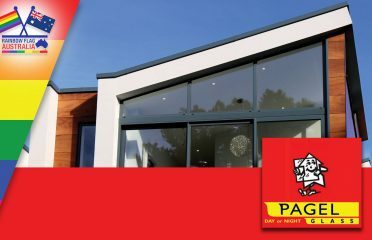 At Pagel Glass, we stand for quality, timely & professional workmanship. 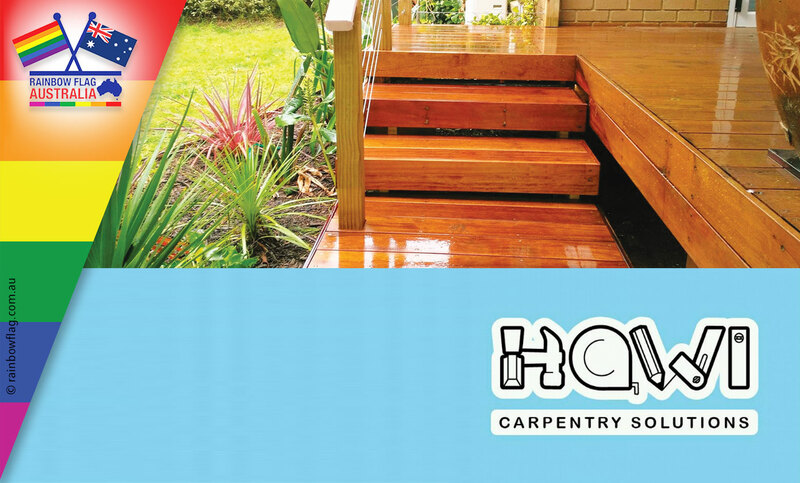 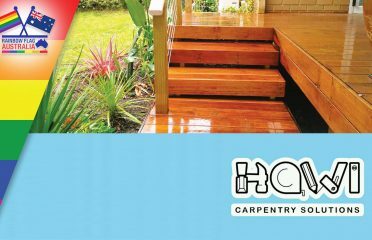 Hawi Carpentry Solutions, for a professional, affordable & reliable service. 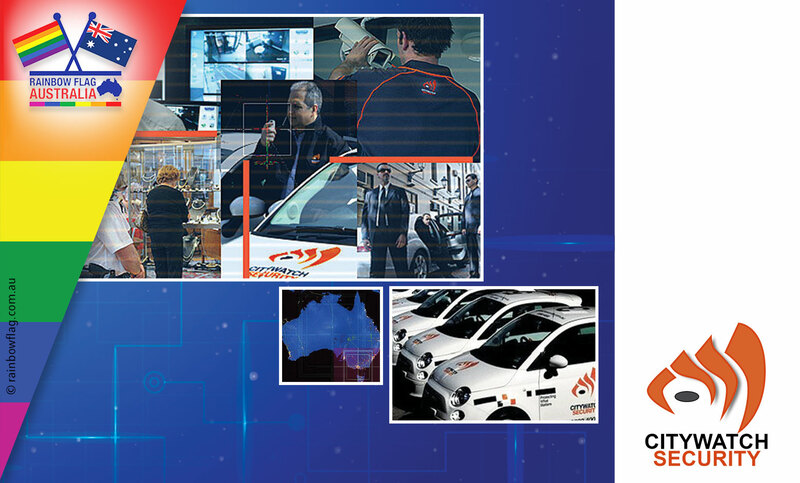 Striving to bring you the latest innovations & technology with our monitoring systems. 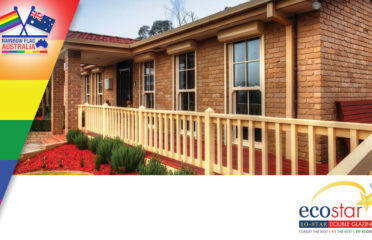 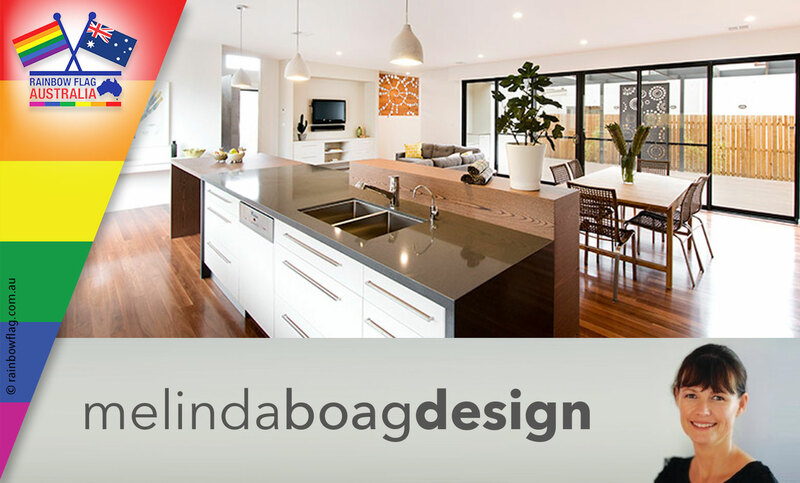 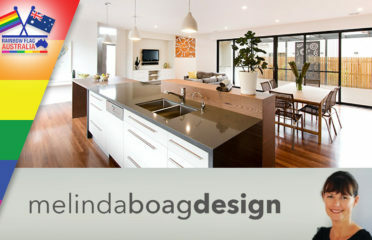 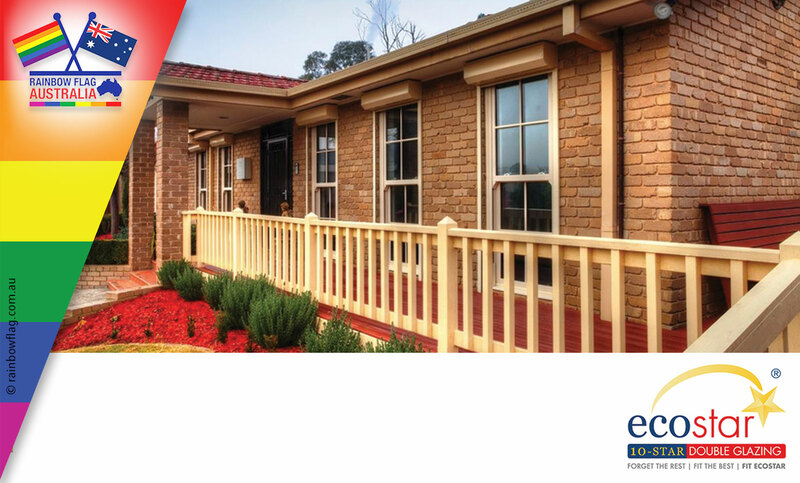 Eco Star’s level of service cannot be beaten when it comes to Double Glazed windows and doors in Melbourne. 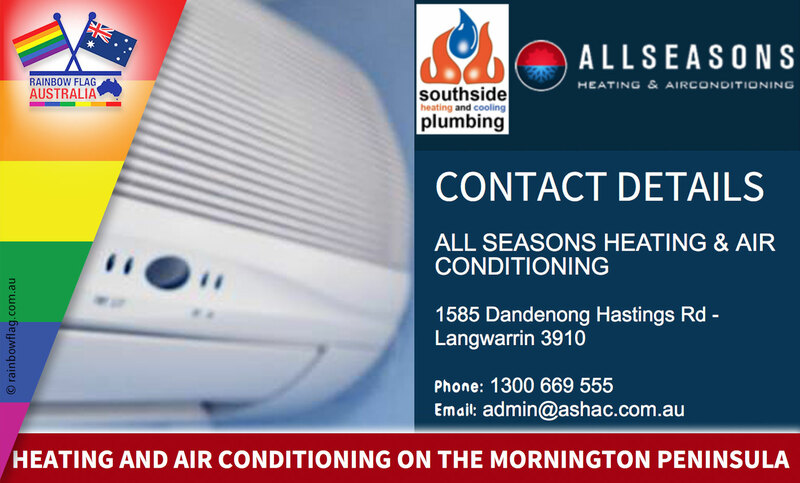 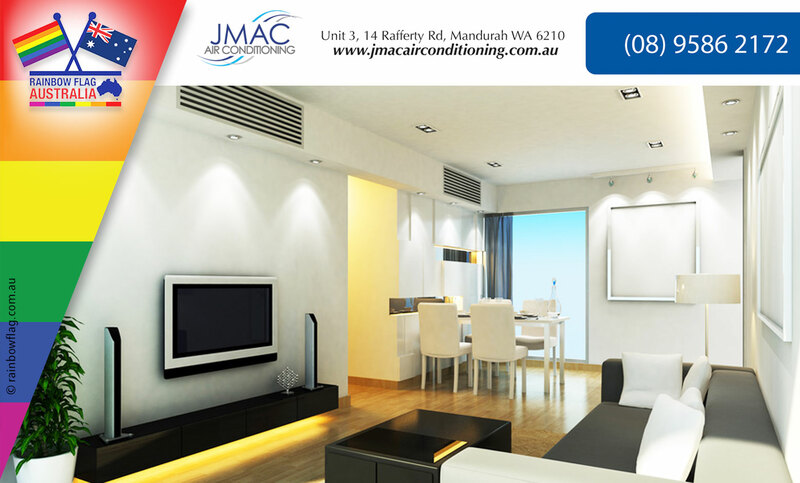 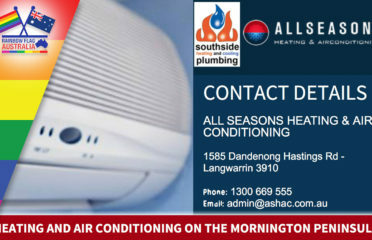 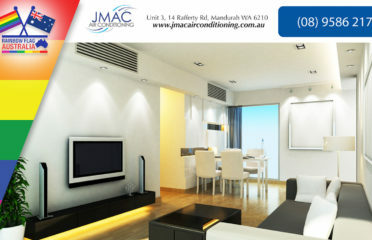 The official suppliers of heating, cooling & hot water services. 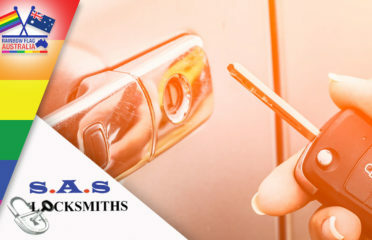 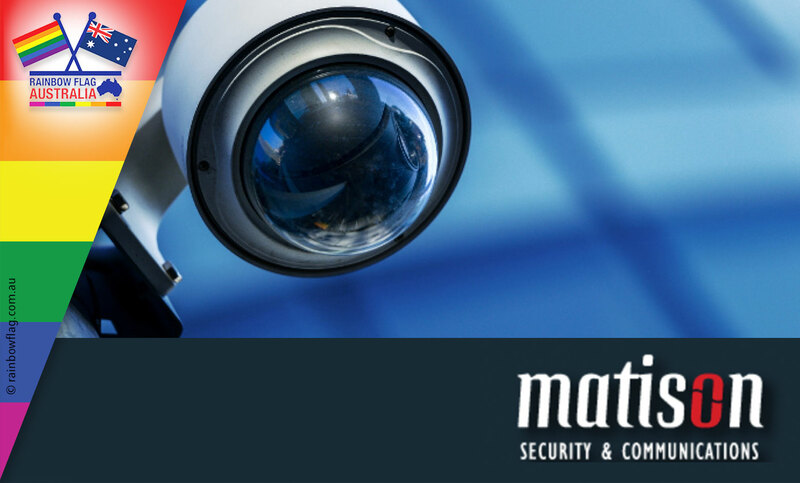 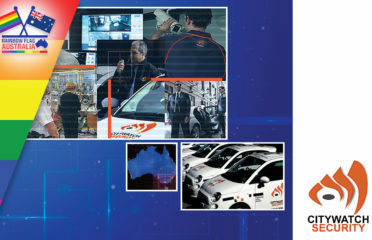 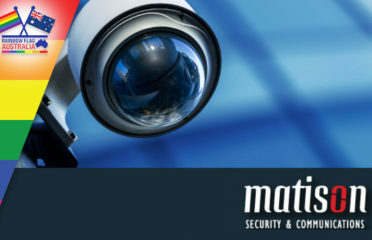 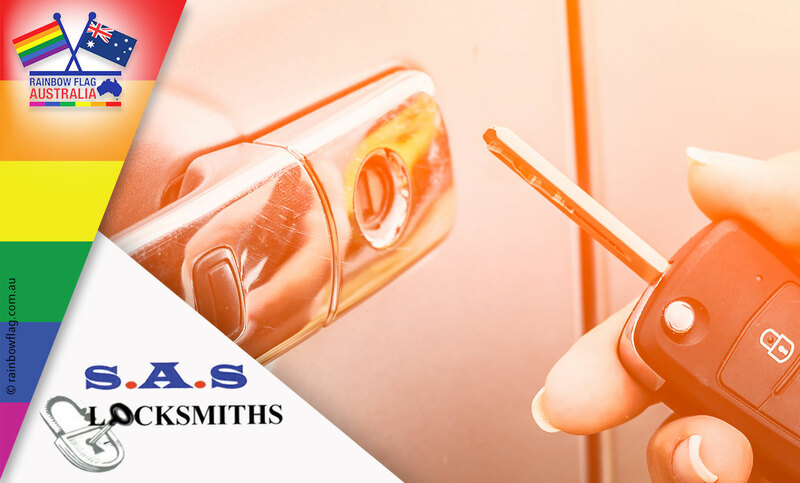 A dynamic, innovative and growing provider of security products and services Australia wide. 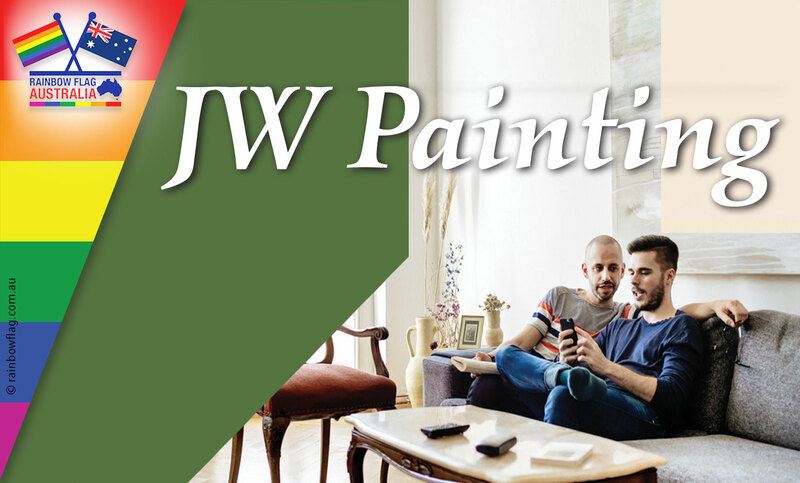 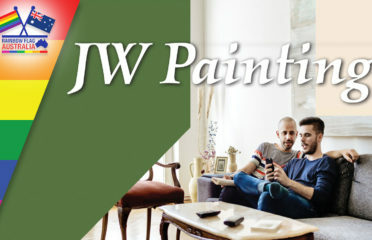 Delivering high quality painting work, with reliability & style. 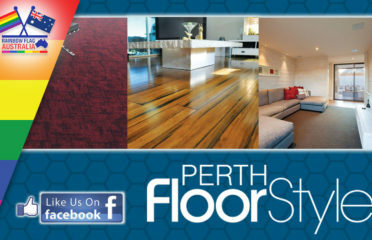 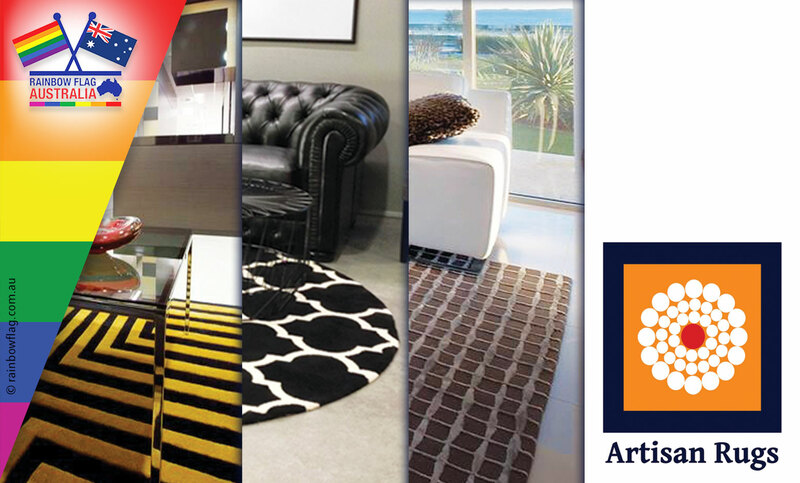 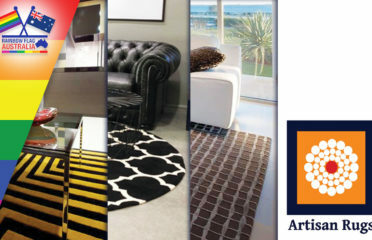 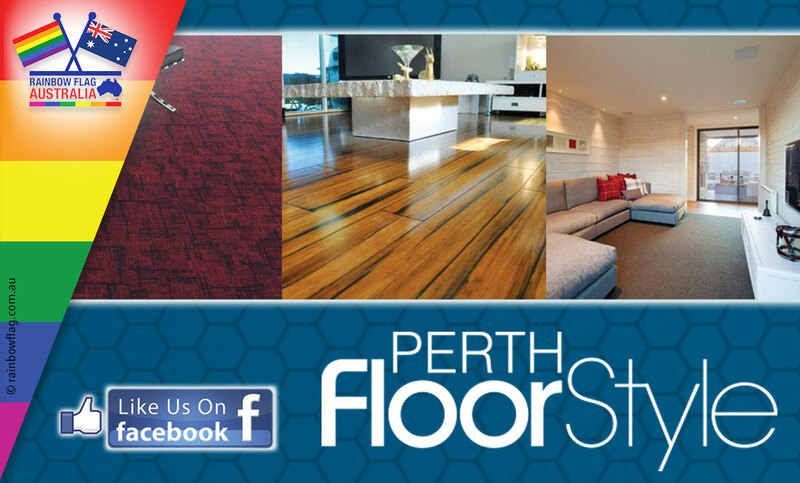 Specialists in the supply and installation of all types of floor coverings.